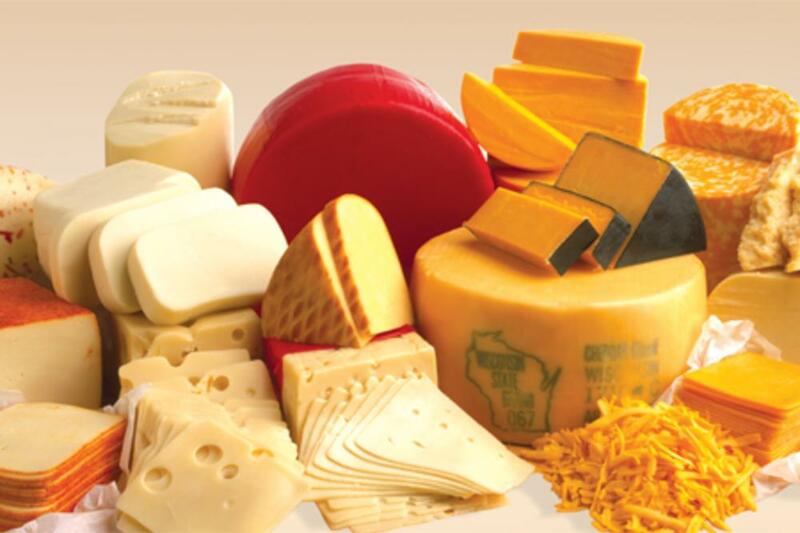 Want to taste the best cheese Wisconsin has to offer? Come to sample lots and lots of blue ribbon award-winning cheeses including cow, sheep, goat and mixed milks. Crafted and aged to perfection, many of these cheeses delighted the palate of the U.S. Championship’s judges and are sure to delight yours. 10% off all cheese during the tasting and sale.